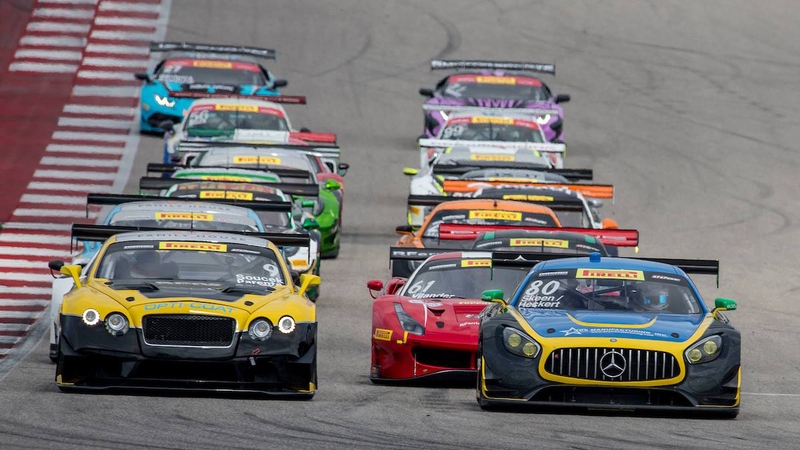 North America's top production car-based series returns to Austin for three days of intense racing action! Explore the open paddock, mingle with teams and drivers, and enjoy unprecedented access to over 100 incredible cars featuring manufacturers like Acura, Audi, Bentley, BMW, Ferrari, Lamborghini, McLaren, Mercedes-AMG, Nissan, Porsche, and many more. This spring, take the Challenge. Blancpain GT World Challenge America is opening the paddock to the public for FREE on March 1! No ticket is required to take in the first day of action, and complimentary parking for Preview Day is available in Lot A. ONLY COMING FOR ONE DAY? WHAT IS BLANCPAIN GT WORLD CHALLENGE AMERICA? The Blancpain GT World Challenge America series is the premier destination for GT3 racing in North America. The enhanced GT World Challenge series competes on top-tier circuits with six-hours of overall track time that features two races per weekend in a friendly paddock atmosphere. Multiple manufacturers offer GT3 homologated cars including Acura, Audi, BMW, Bentley, Ferrari, Lamborghini, Mercedes-AMG, Nissan, and Porsche. WHICH OTHER SERIES ARE RACING? 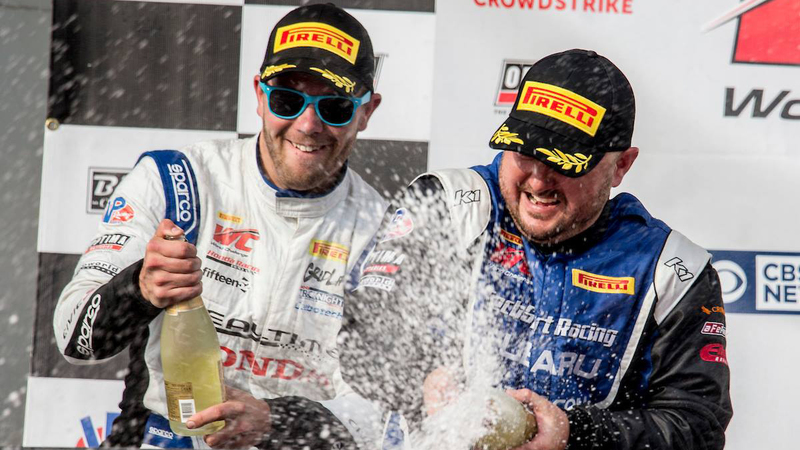 Beyond Blancpain GT World Challenge America, this stacked weekend of racing action features Pirelli GT4 America, and TC America. 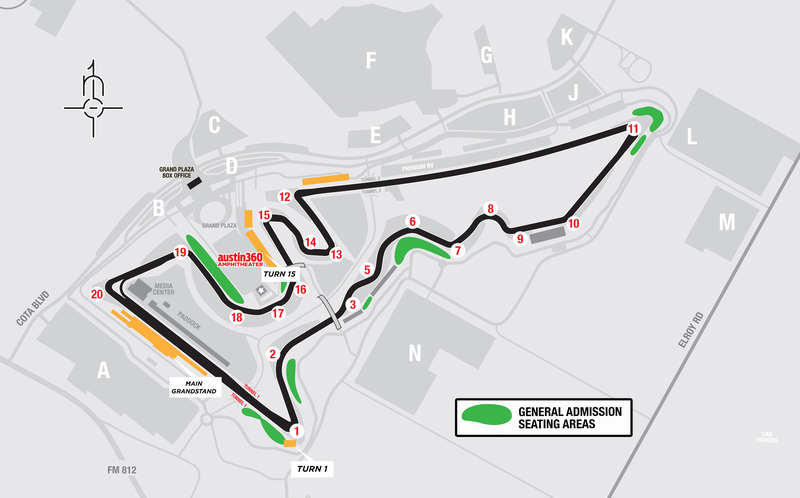 Tickets are available online on this page or in-person at the COTA Box Office in Lot A. Box office hours are 8:00AM to 4:30PM on Saturday and 8:30AM to 2:00PM on Sunday. No ticket is required for Friday. I ONLY SEE TICKETS FOR SATURDAY AND SUNDAY. WHAT ABOUT FRIDAY, MARCH 1? Blancpain GT is open to the public for FREE on Friday, March 1! All guests are welcome to experience a full day of racing action with free admission to the Circuit and free parking in Lot A. Your Blancpain GT ticket gets you admission to each of our premium grandstands (Main Grandstand, Turn 1, and Turn 15) as well as all of our general admission areas. DO MY KIDS NEED TICKETS? Kids 12 and under receive free admission to this event. IS THERE AN EVENT SCHEDULE? 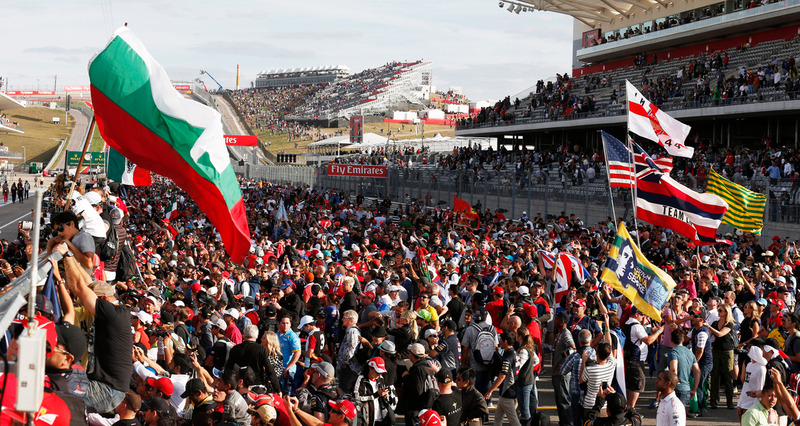 The schedule is available here and within the COTA App. Public parking is available in Lot A. You can purchase your parking online in advance or pay $10 cash or credit upon arrival at the Circuit. Parking in Lot A is FREE on Friday, March 1. No pass required! The Blancpain GT World Challenge paddock is open to all ticketholders! CAN I GO UP THE TOWER? Tower Tours are available from 9AM to 5PM all three days of the event. Tickets are $10 for adults and $5 for seniors, military, and kids 12 and under. ARE COTA KARTING AND THE ZIP LINE OPEN? They sure are! Both activities are available from 10AM to 11PM on Friday and Saturday and from 10AM to 10PM on Sunday. Swing by the COTA Karting (located outside the Main Grandstand in Lot A) to put the pedal to the metal or soar high above Main Straight. WHAT SORT OF FOOD OPTIONS ARE AVAILABLE? Food and beverage are available for purchase in the Velocity Lounge in the Main Grandstand, at various concession stands in the Main Grandstand and Grand Plaza, and at food trucks sprinkled throughout the paddock. COTA and Blancpain GT World Challenge America keep a close eye on the weather throughout the weekend. Should inclement weather cause any changes to the event schedule, check the video boards for updates. If a shelter warning is given due to lightning in the area, return to your vehicle and wait for the all-clear. I REQUIRE ADA ASSISTANCE. ARE THE FOLKS AT COTA ABLE TO HELP? Absolutely. Review the COTA ADA policy at this link, including instructions for purchasing ADA accessible tickets through Ticketmaster. For questions before the event weekend, the COTA Guest Services team overseeing ADA operations can be contacted at ada@thecircuit.com or by phone at 512-301-6600, extension 0. For assistance during the event weekend, please alert a nearby staff member, visit an orange Guest Services tent, or text “COTA” to 69050 followed by the message. I'VE STILL GOT QUESTIONS. HOW CAN I GET IN TOUCH WITH COTA? For ticket inquiries, give us a ring at 512-655-6300 or drop us a line at sales@thecircuit.com. For all other questions, give our main line a call at 512-301-6600.